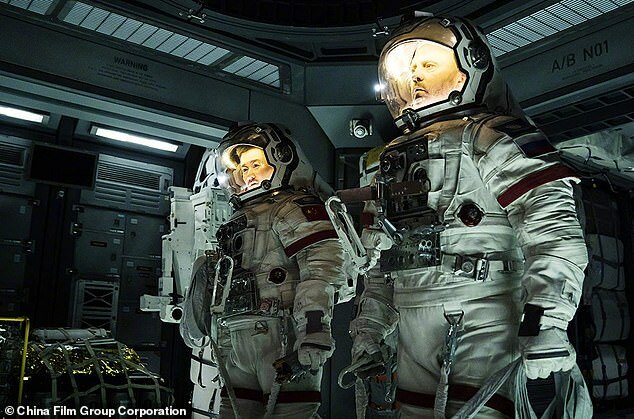 China's first blockbuster sci-fi film, The Wandering Earth, is on track to be one of the highest-grossing films in the country's history. 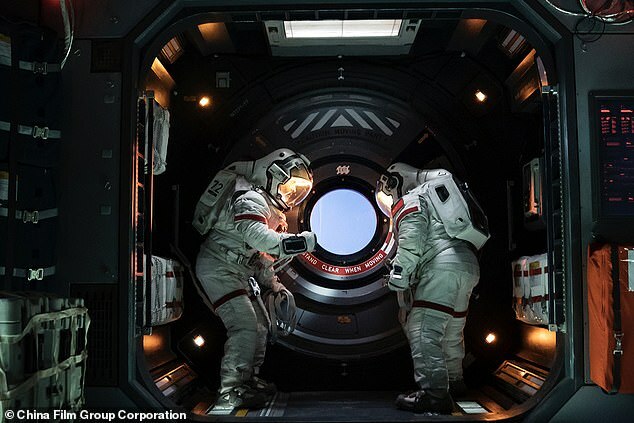 The film, with a scale rivalling Hollywood space epics like Interstellar and Gravity, is a hit among moviegoers and has raked in more than 2.3 billion yuan (£264 million) since its release on February 5, the first day of the Lunar New Year, according to box office tracker Maoyan and cited by Xinhua. 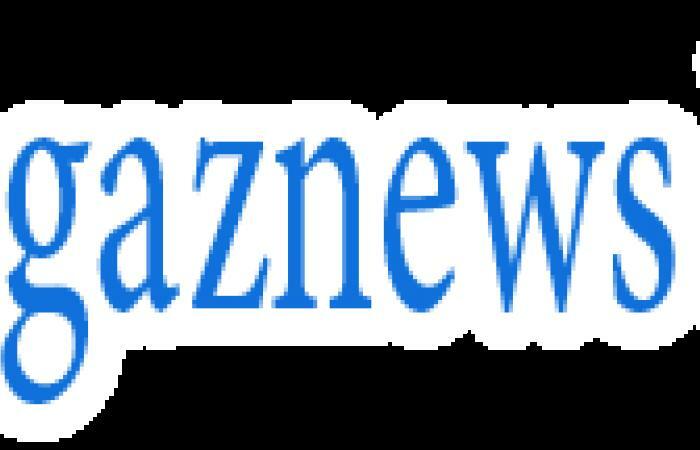 The movie, based on sci-fi author Liu Cixin's novel, tells the story of humans' effort to launch the Earth out of the solar system using rocket thrusters after the Sun expands and threatens to scorch the planet in an explosion. The Three-Body Problem series, which the film was based on, won Liu a Hugo Award in 2015, making him the first Asian author to win the Hugo for best novel. The film's total box office income is projected by Maoyan to reach 5.1 billion yuan (£586 million), which would make it China's second highest-grossing film in history following 2017 mega-blockbuster Wolf Warrior 2. 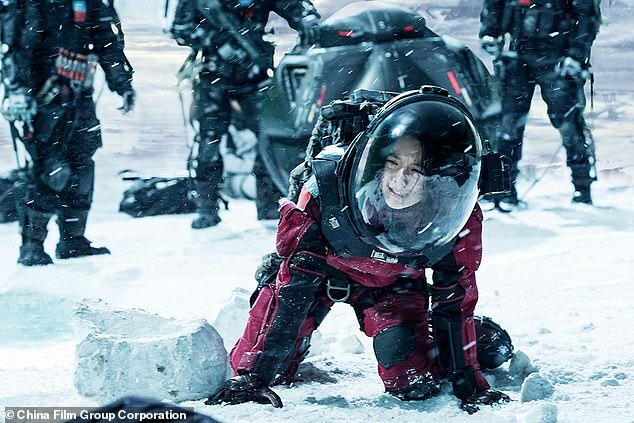 Directed by Frant Gwo (aka Guo Fan), The Wandering Earth features Chinese cities including Beijing, Shanghai and Hangzhou, as well as traditional Spring Festival celebrations. Gwo told Xinhua that the movie was not a 'hero movie' but about humanity fighting a crisis 'as one community'. 'The film has little to do with nations, races or languages - at that time (of global calamities) everyone makes the same choice. In our story, there is no superhero who saves the world, but ordinary people united as one to embark on the wandering journey with Earth,' he said.